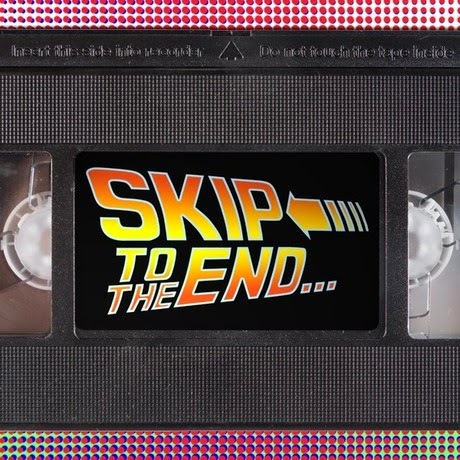 Episode 12 of the Skip To The End podcast is here! On this episode we review Foxcatcher, and rewatch Star Wars Episode I: The Phantom Menace. We discuss our favourite time travel movies and think about films where we'd like to alter the outcome. As ever we take listener questions and also give away some very cool prizes. 49:17 What film would you like to change the ending or outcome?